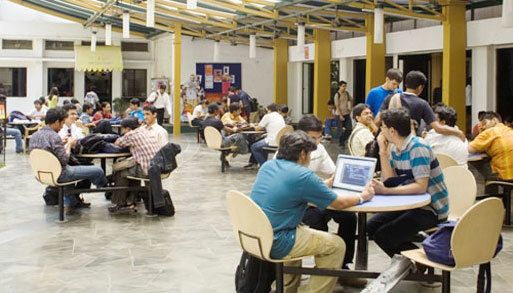 Today, NMIMS is one of the fastest growing and the top, private University in the country. It has undergone a tremendous transformation since its commencement. Today, it stands as a large imposing University with 9 specialized schools plus two off-Campus operations, with an intake of over 6000 students and over 430 full time faculty members. 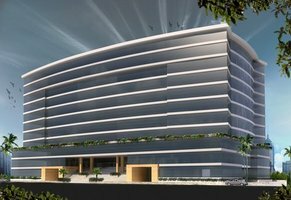 From its temporary location at Bhaidas Auditorium, NMIMS has moved to a large complex of over 40000 sq feet where it stands today as a landmark in Vile Parle, an affluent suburb of Mumbai. 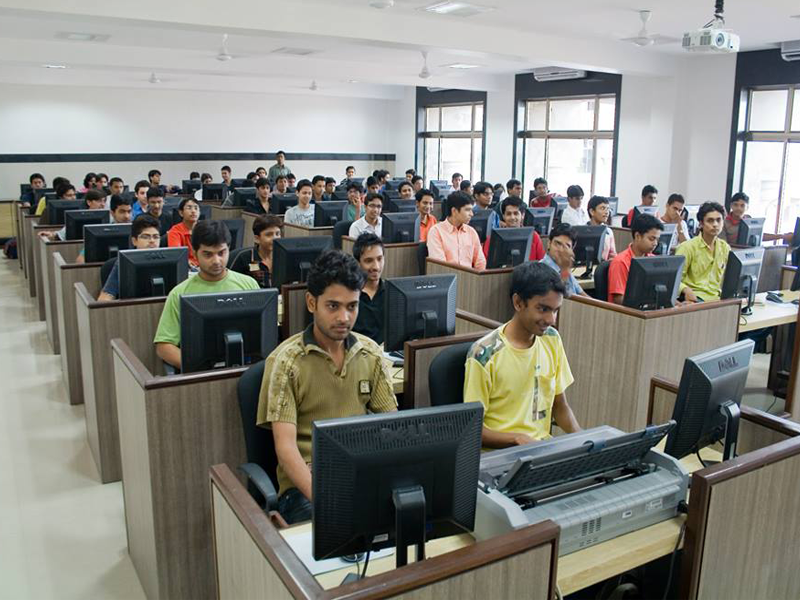 NMIMS Deemed to be University (as per UGC Norms) has taken major initiatives in terms of programs, curriculum development, International Linkages, Placements and students’ development. Today, the University is a globalized centre of learning, providing its students a balanced exposure to research, academics and practical aspects of the industry. 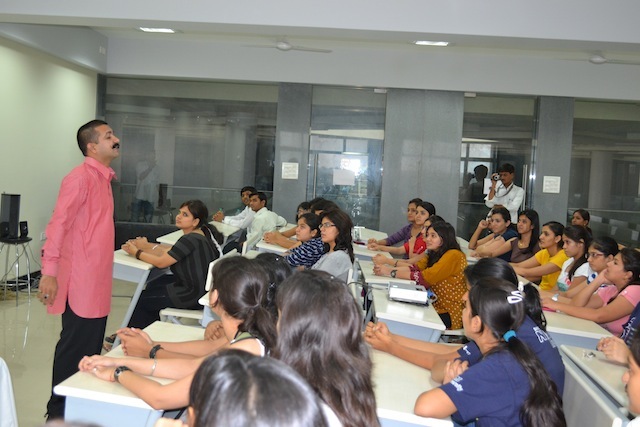 At SVKM’s NMIMS Deemed to be University (as per UGC Norms), we transcend horizons! Going beyond the average, putting in that extra mile, extending ourselves to excel and win on all accounts. Going by the past track record, in the 28th year of our existence, we have witnessed a quantum jump in the success stories we have achieved and the milestones we have crossed. Winning the BMA Best Management Institute of the Year Award 5 times, BMA Best Teacher of Management of the Year Award 7 times and BMA Best Management Student of the Year Award 7 times, NMIMS has been consistently ranked amongst the top B-Schools in the country. 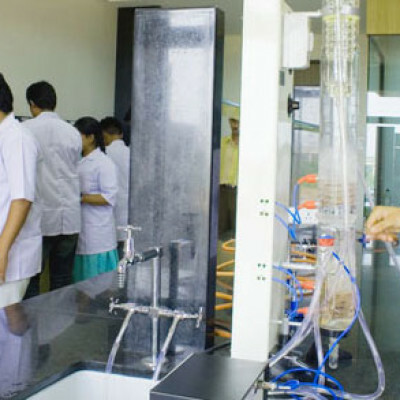 NMIMS has been awarded the ‘Golden Peacock Innovation Award-2007′ and BMA’s ‘Outstanding Management Institute Award’ for the last five years (2003-2008). 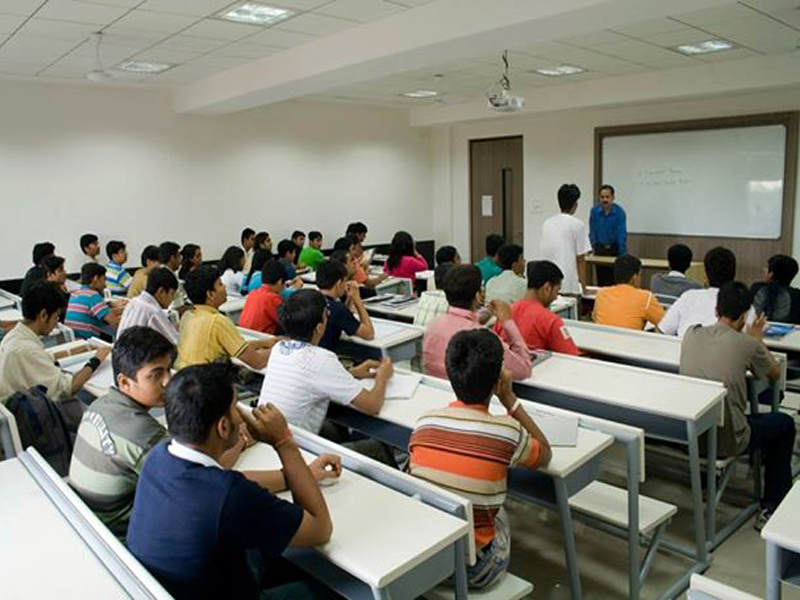 NMIMS Deemed to be University (as per UGC Norms) has a team of over 430 full time faculty members and over 200 visiting faculty, rich in academic and industry experience. The faculty members have a number of publications to their credit and are also involved in Research & Consultancy activities, which are needed to keep them abreast of the ever-changing and evolving corporate world. 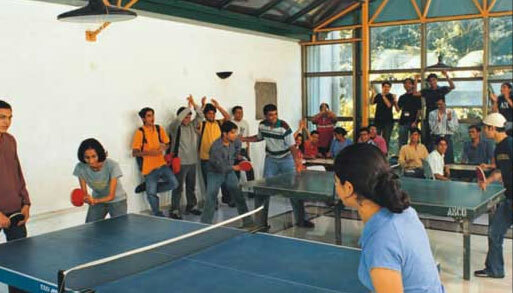 The consistent 100% placement record gives us immense satisfaction and pride. The class of 2014 has been placed successfully in various sectors like Automobile, Analytics, Consulting, BFSI, Real Estate, Media, Marketing and Advertisements, FMCG, Pharma & Healthcare, IT & ITES, Logistics and Supply Chain, Services, Telecom, Market Research. Our performance on the placement front reflects our initiatives and sustained collaboration with the corporate community and we are thankful to our corporate partners for continuing to repose their faith in our talent pool. We strive to continue building on those relationships and welcome the involvement of new companies in the forthcoming campus recruitment process.